You know you need and want a logo designed but have no idea where to start? Well, let me help you with that. Just answer a few questions and both you and I will have a better idea what your logo should look like. 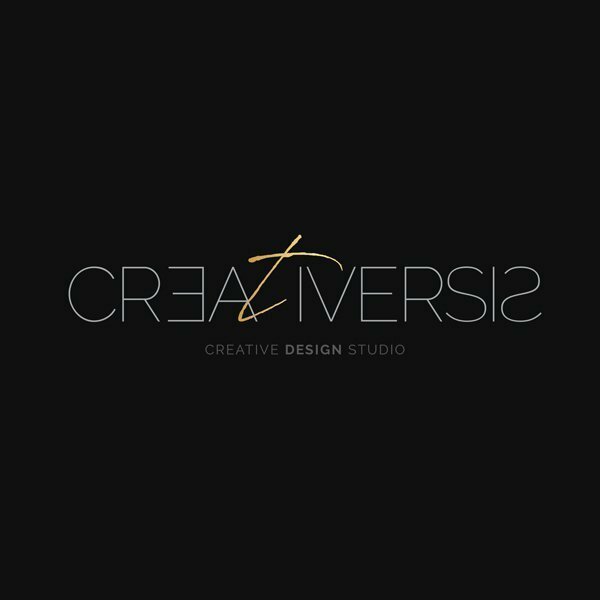 Just answer a few simple questions and I will contact you regarding your Logo Design. What is your Company/Organization Mission Statement? This is a sentence or two that explains your company’s goals. You should also input some information about what your organization is and why it exists. What is your Product/services positioning statement? This is like your company mission statement, only more specific to your service/product. What is the Benefit of your product/service? Does it save your customers money? Is your product ECO-friendly? Think about how exactly you’re helping your customers. Think about your brand’s personality. How would you describe it in five words? Why does your brand matter? What sets you apart from your competitors? Summarize why someone should buy your product or services. How does your brand’s image fall between these characteristics? What colors would you NOT like to see with your Brand? Think big and put your brand in the rank of famous brands. Input gender age range for your brand. 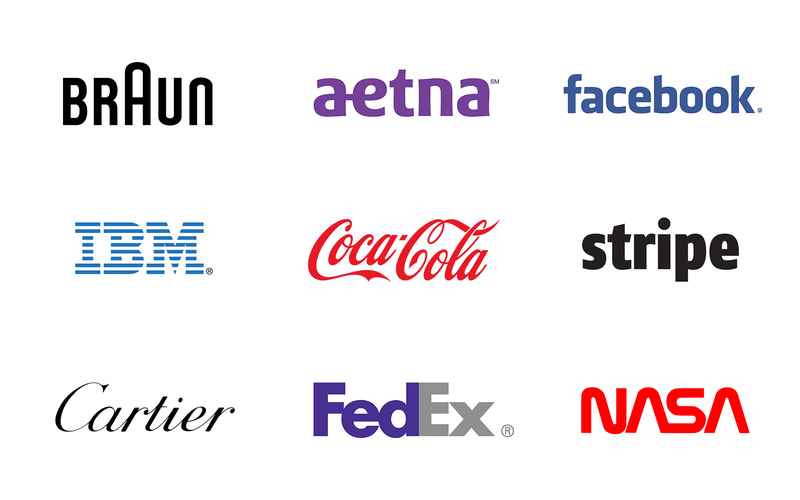 A lettermark is a typography-based logo that’s comprised of a few letters (usually a company’s initials). Lettermarks are usually very simple. 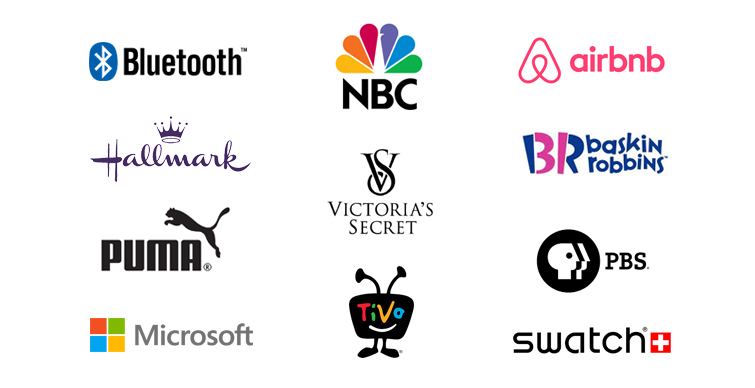 By utilizing just a few letters these logos are effective at streamlining any company brand if they have a long name. Ex. What is easier to say "NASA" or "National Aeronautics and Space Administration"? Consider a lettermark logo if your business has a long name. Condensing the business name into initials will help simplify your design and customers will have an easier time recalling your business and your logo. Wordmark logos work really well when a company has a concise and distinct name. Google’s logo is a great example of this. 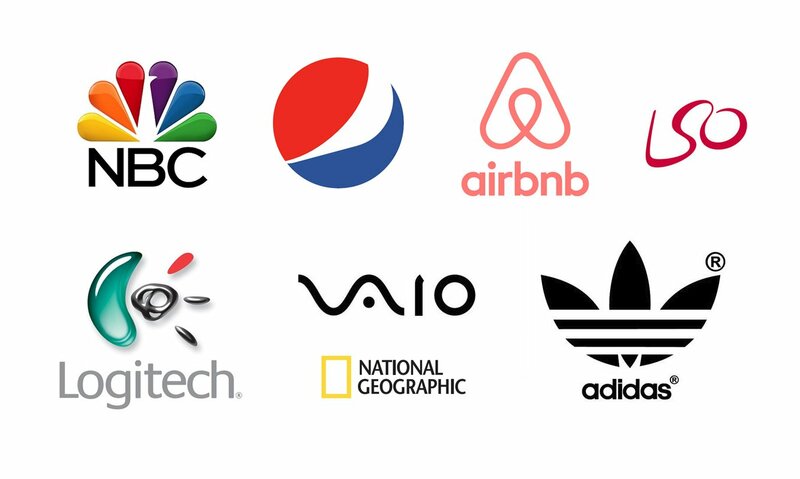 The name itself is catchy and memorable so, when combined with strong typography, the logo helps create strong brand recognition. A wordmark is a good decision if you’re a new business and need to get your name out there and if you have a distinct business name that will stick in customers minds. Just make sure that name is short enough to take advantage of the design. 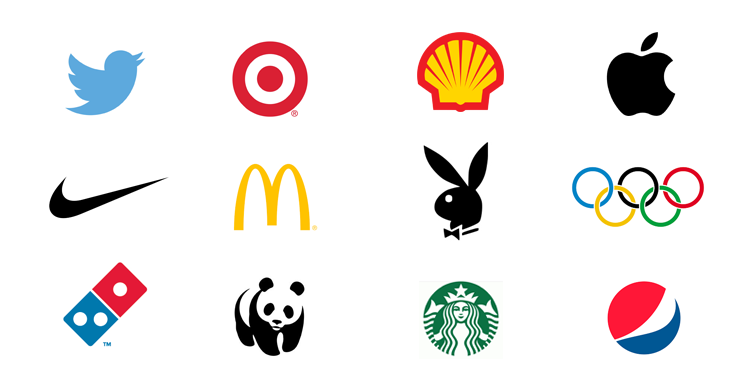 A pictorial mark (brand marks or logo symbol) is an icon—or graphic-based design. A true brand mark is only an image. Because of this, it can be a tricky logotype for new companies, or those without strong brand recognition, to use. The biggest thing to consider when deciding to go with a pictorial mark is what image to choose. This is something that will stick with your company its entire existence. You need to think about the broader implications of the image you choose: do you want to play on your name (like John Deere does with their deer logo)? Or are you looking to create deeper meaning (think how the Snapchat ghost tells us what the product does)? Or do you want to evoke an emotion (as the World Wildlife foundation does with their stylized image of a panda—an adorable and endangered species)? An abstract mark is a specific type of pictorial logo. Instead of being a recognizable image—like an apple or a bird—it’s an abstract geometric form that represents your business. The benefit of an abstract mark is that you’ll be able to convey what your company does symbolically, without relying on the cultural implications of a specific image. 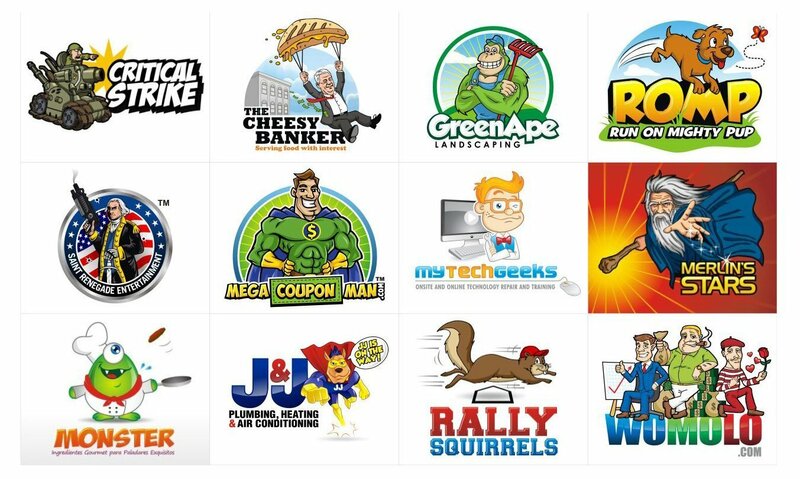 Colorful, cartoonish, and always fun, the mascot logo is a great way to create your very own brand. A mascot is simply an illustrated character that represents your company. Think about creating a mascot if you are trying to appeal to young children or families. A combination mark is a logo comprised of a combined wordmark or lettermark and a pictorial mark, abstract mark, or mascot. The picture and text can be laid out side-by-side, stacked on top of each other, or integrated together to create an image. A combination mark is a great choice for pretty much any business out there. It’s versatile, usually highly unique, and the most popular choice of logo among prominent companies. If you need a Logo Design, feel free to contact me. We can do a preliminary estimate. No strings attached.